It almost looks like a photograph, doesn’t it? 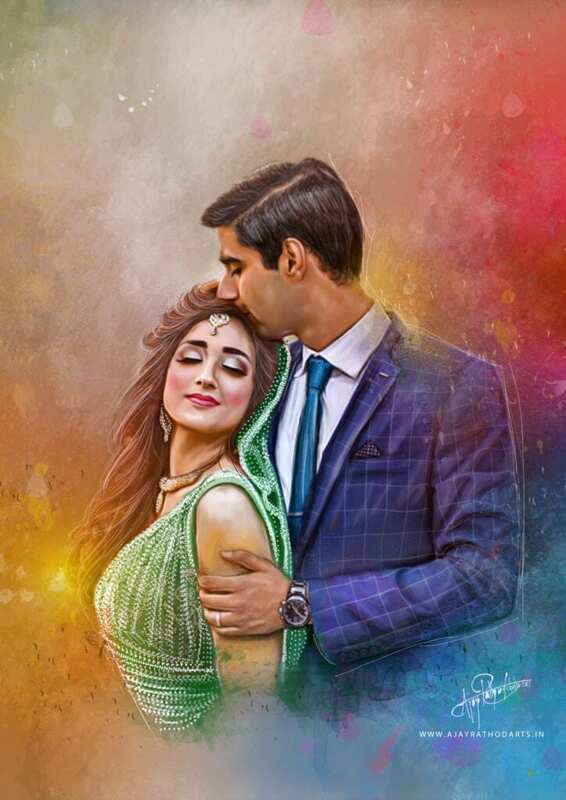 Hyper-Realistic art is creative, artsy and beautiful which is crafted with ultimate sophistication where the artist focuses majorly on the details and will definitely surprise you once you see the artwork in real life. It is one of the hardest forms of art in terms of technicality but the end result is totally worth it. 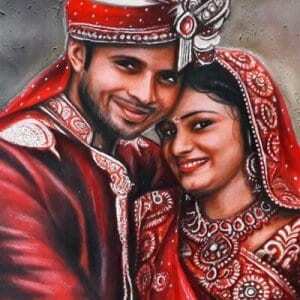 Handmade – All art pieces are 100% using canvas paper, acrylic and pencil colors. 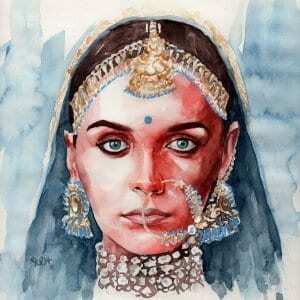 Customizable – All art pieces can be personalized to draw the person of your choice. We accept urgent requests, please fill the form here and we will get in touch with you. Stoned Santa is an IIM Bangalore incubated start-up that specializes in creating personalized handcrafted art pieces for you. We draw our idea through the urban legend of Santa Claus who spreads happiness across the world through his gifts. Our wish is to do the same. We have over 3000 customers and a team of very skillful artists who still bring endangered forms of art back to life! 2. Our gift experts get in touch with you and understand your requirements. 3. We will help you with ideas you can choose from. 4. Once we finalize the design and the art concept, we will share the prices, shipping, and other important details. 5. 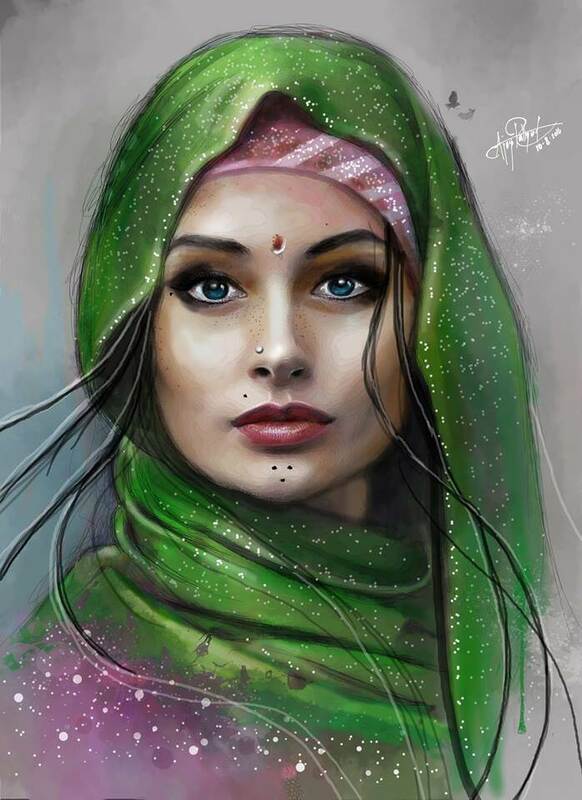 Our artists will begin working on your artwork and we will regularly share updates with you. 1. Our gift experts will help you choose the kind of hyper-realistic portrait you want. 3. 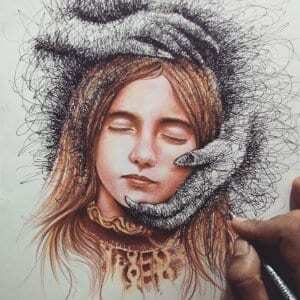 The artist first gives the portrait a foundation by drawing an outline of the hyper-realistic portrait. 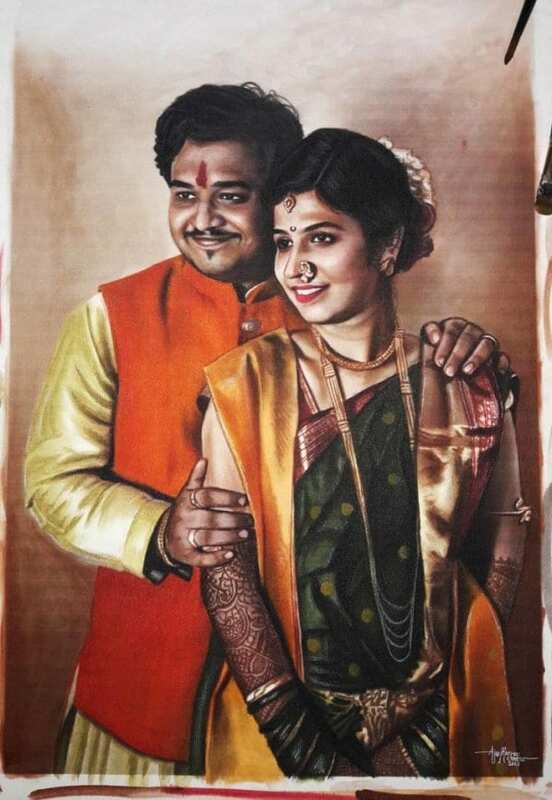 Ajay Rathod was always intrigued by the specifications an artist has to stress on to make a portrait lifelike. He finally started his artistic journey during his college days in 2011. Ajay has progressed pretty quickly ever since. 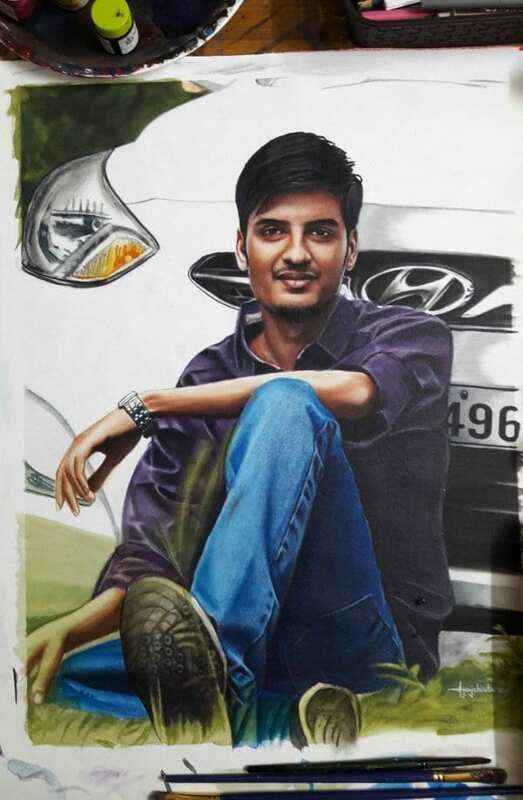 He has achieved hyper-realism with consistent efforts and pushed himself through great challenges to come this far. It roughly takes about 7 days for him to complete one art piece. So pre-book your orders now!